Care for Wild — Based in South Africa, CFW is the largest Rhino orphanage in the world. Founded in 2001, CFW’s mission is to save and rehabilitate every orphaned rhino that they come across. Baby rhinos generally stay with their mother for three years. Because their horns have not yet grown, they are sometimes spared by poachers. Some orphans are found by their poached mother’s side; others survive for weeks in the bush fighting off hyenas and lions. Orphans suffer severe emotional, as well as physical, trauma. CFW brings them to its sanctuary where they receive round the clock care until they are old enough to be released. Please support CFW by simply designating it as your organization of choice on amazon smile. Council of Contributors — “Working together to Save the Rhino.” Kennedy Zakeer founded COC after working with orphaned Rhinos in South Africa. In 2017, two of the orphans she helped rehabilitate were brutally killed by poachers, mere weeks before their release back into the wild. The act was made even more outrageous given the fact that they were juveniles, meaning their horns were small. This lead to the creation of COC, which focuses on specific projects to raise funds for three areas: rhino orphanages, anti-poaching units & equipment, and adult rhino rescue & rapid response. Global Conservation Force — GCF focuses on supporting threatened wildlife by providing anti-poaching units with the necessary technology and gear to help fight off poachers. Instead of adopting individual animals, with GCF you can “adopt a ranger” and help support rangers in their front line fight against poaching. GCF also has several campaigns to educate local communities, along with high-school and college students throughout the United States. Hawaii Marine Animal Response — HMAR focuses its efforts to protect marine species in Hawaii that come into contact with humans, including the endangered Hawaiian Monk Seal, Green Sea Turtle, Hawksbill Sea Turtle, Spinner Dolphins, and Humpback whales (among others). 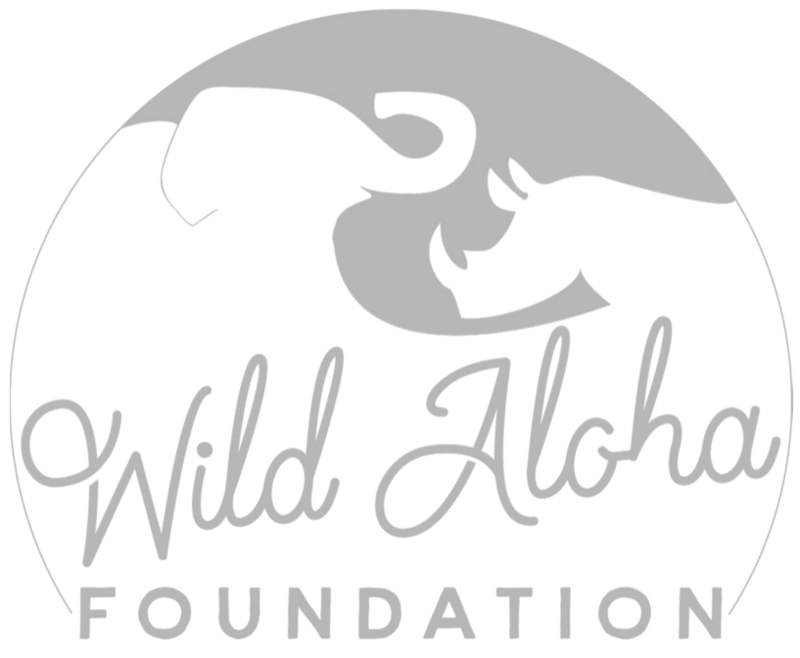 All marine mammals around the Hawaiian islands are protected either under the Marine Mammal Protection Act, the Endangered Species Act, or both. HMAR is focused on (1) saving animals, (2) species management and recovery, and (3) growing an active and engaged public. HMAR’s Field Response Teams spend thousands of hours each year patrolling for animals and respond to specific sightings of animals in distress. Saving the Survivors — “Creating Hope from Hurt.” When we talk about organizations on the front lines, we mean organizations like STS. More often than not, animals do not survive the initial poaching incident. But for those that do, STS is there. They focus on giving much needed veterinary care to wild animals who have survived the horrendous acts against them. This is pain-staking work (in more ways than one) and generally involves several procedures over the course of many months. To date, STS has saved 253 animals.